Micronas OBD (CDC32XX) Outil programmeur pour Volkswagen et Skoda voitures de l'année 2006,06 par OBDII diagnostique. VAG Micronas CDC32xx programmeur supporte la correction du compteur kilométrique, lire le code PIN, lire / écriture EEPROM, c’est un produit multi-fonction et raisonnable obd2. 1. 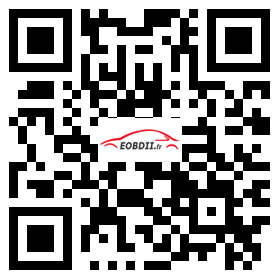 It can read pin code for VW cars (after 2006.06) by obd2. 2. It can do EEPROM read/write for VW cars (after 2006.06) by obd2. A: For some cars, you need to buy the authorization. The difference between VAG KM+IMMO TOOL BY OBD2 and Micronas OBD TOOL (CDC32XX) V1.7.4 For Volkswagen. Micronas OBD TOOL (CDC32XX) V1.7.4 For Volkswagen and Skoda cars from year 2006.06 by OBDII diagnostic. It can do odometer correction, PIN code read, EEPROM read/write. 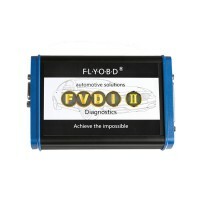 It is a multi-function and reasonable obd2 product.